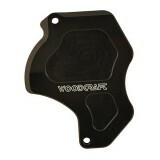 Woodcraft sprocket cover is exacly what you need when you changed your rear set. 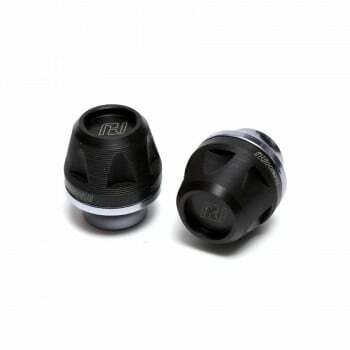 Now you can hide the front sprocket with this cover. The Woodcraft sprocket cover for the Honda Grom is 100% CNC machined from 6061 Aluminum billet and anodized black. 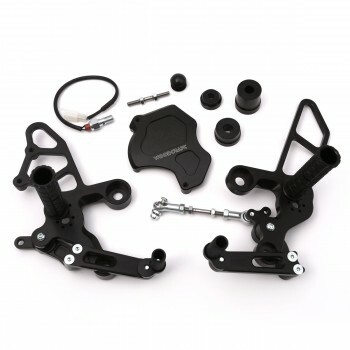 It is necessary to remove or modify the OEM sprocket cover to install the standard shift Woodcraft rearset kit. 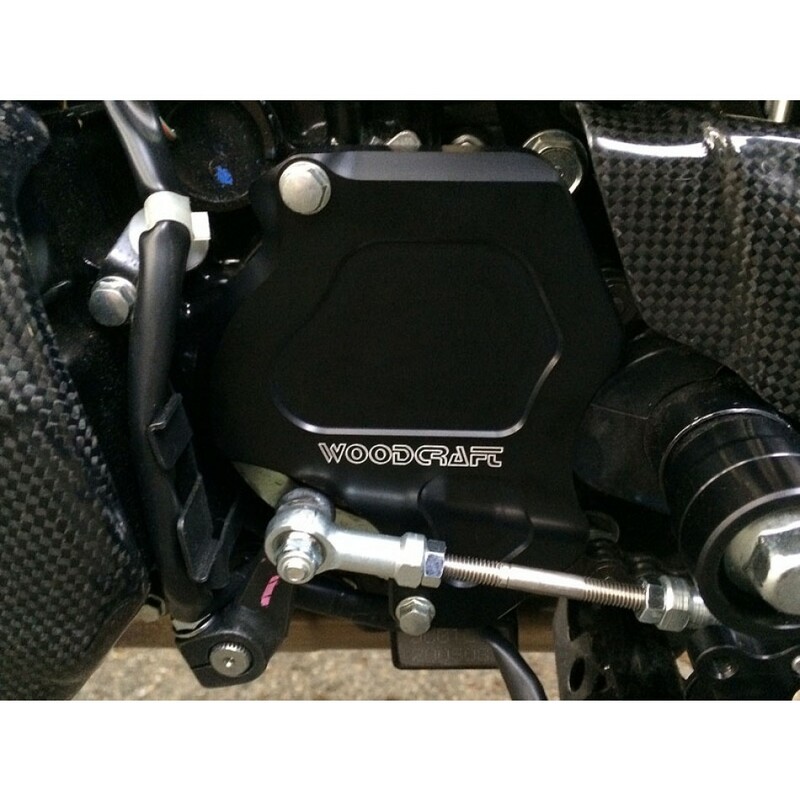 To simplify this, a Woodcraft billet sprocket cover provides proper clearance for the shift knuckle. 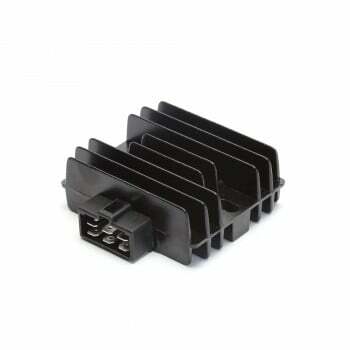 This cover will will work with all Woodcraft rearsets or the OEM foot controls.